*AdvaCare Furazolidone Tablets are GMP certified. 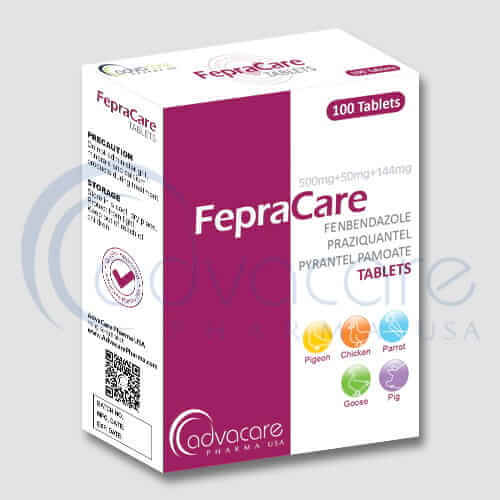 **AdvaCare Furazolidone Tablets are manufactured in our facilities located in China, India and USA. 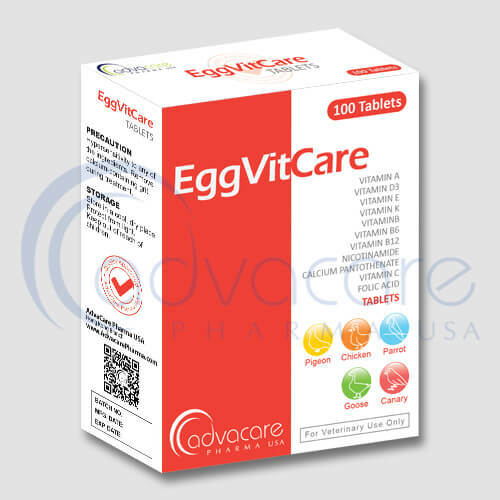 AdvaCare is a GMP manufacturer of Furazolidone tablets. 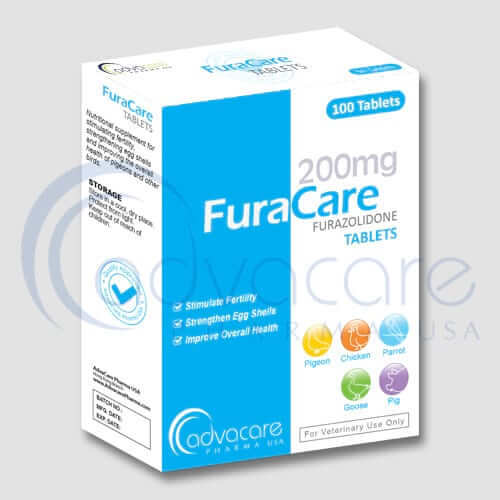 Furazolidone is a nitrofuran with a wide range of antimicrobial activity that includes clostridium, salmonella, shigella, staphylococcus and streptococcus spp, and E coli. It is also active against eimeria and histomonas species. Furazolidone is used to control bacterial enteritis in calves and is used only as an antibacterial agent. It has also been used for aquaculture applications. Since furazolidone is a nitrofuran antibiotic, its use in food animals is currently prohibited by the FDA under the Animal Medicinal Drug Use Clarification Act, 1994. As with all veterinary products, some unwanted effects can occur from the use of furazolidone tablets. Always consult veterinary physician or animal care specialist for medical advice before use. Common side effects include: diarrhea, loose stools, vomiting, and fatigue. 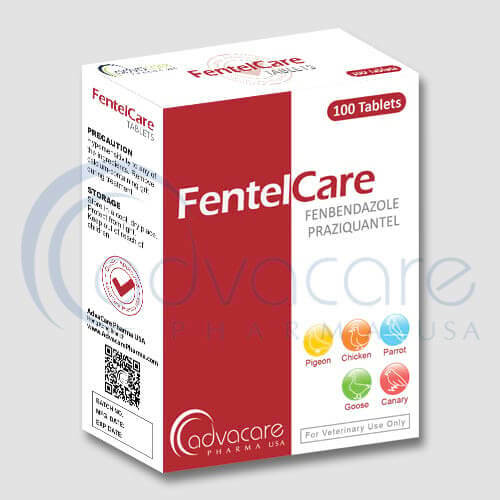 Always consult a veterinary physician or animal care specialist before using furazolidone tablets. If the condition does not improve or becomes worse, then call a veterinary physician or animal care specialist. 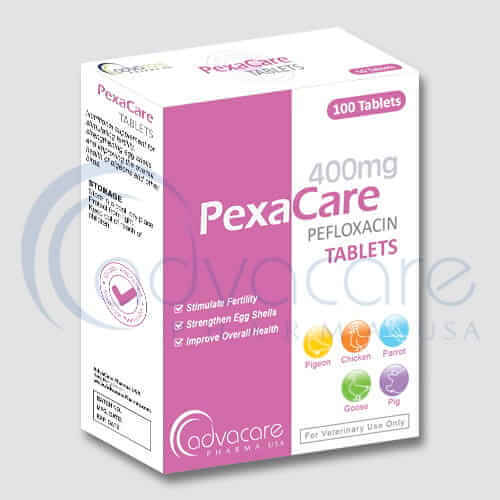 Consult with an animal care specialist about any other medications that are being taken by the animal, and their medical history, before their treatment with furazolidone tablets.